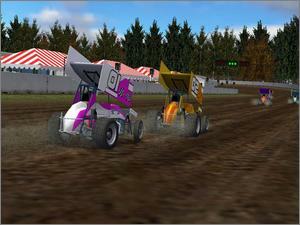 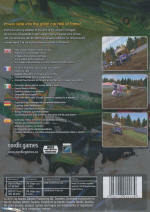 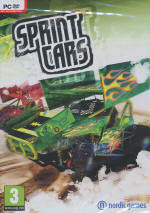 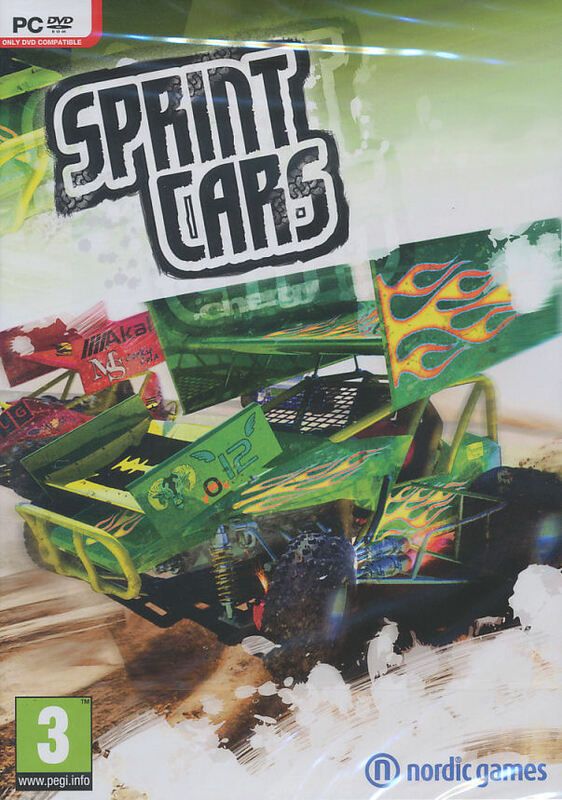 Push your driving abilities to the limit at the wheel of winged Sprint Cars. 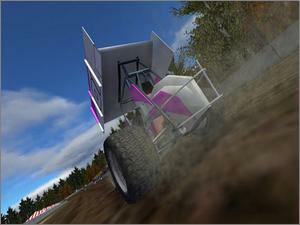 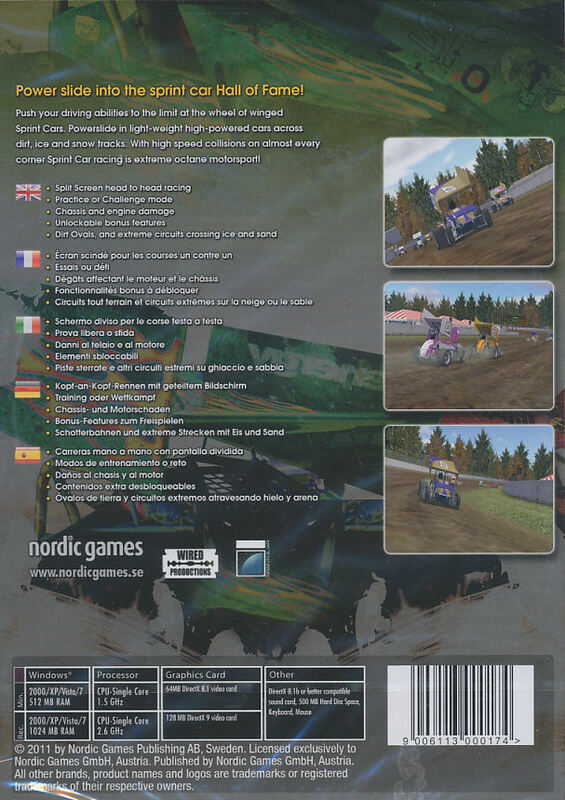 Powerslide in light-weight high-powered cars across dirt, ice and snow tracks. 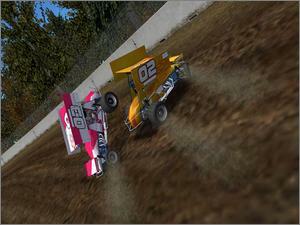 With high speed collisions on almost every corner Sprint Car racing is extreme octane motorsport!